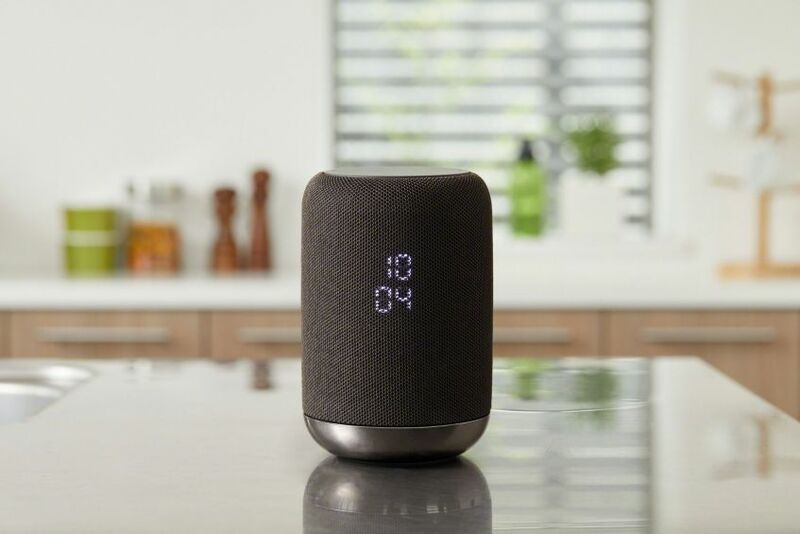 Sony today announced its first Google Assistant powered Sony LF-S50G home speaker. According to the company, its speaker stands out in the home speaker market because of its sound quality. The device features a full-range speaker for vocal and treble notes, a subwoofer for bass, and an omnidirectional two-stage diffuser to spread sound across the room. It supports connectivity over Bluetooth, NFC, or Wi-Fi, as well as multi-room audio controls. It’s also splash-proof. Unlike the Google Home, Sony’s LF-S50G home speaker recognizes gesture controls to play music, skip tracks, or adjust the volume. The LF-S50G will be out in October for $199.99 in white or black.